All our on-line services are accessible to our Nottingham office customers, from the reformatting of digital images to the production of anatomical models and computer-assisted design and manufacture (CAD-CAM). Our imaging equipment is on the ground floor. Wheelchairs are positioned in front of the equipment. 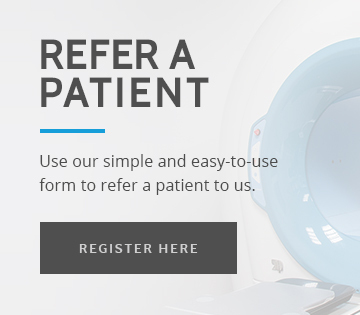 Please register/login as a Web User to refer your patient online or fax/post your referral. For those patients who are driving, we are next to Pizza Express, opposite Cafe Nero and the Westbridgford Library. There are several nearby Pay and Display car parks. Our nearest rail station is Nottingham railway station.